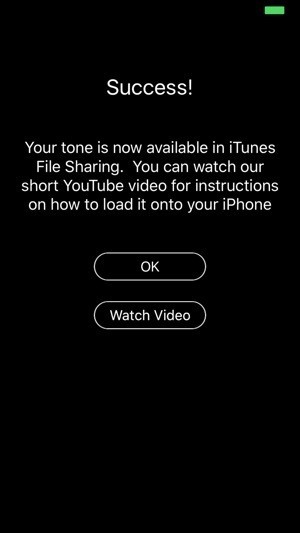 Note: Ringtone Designer allows you to make ringtones anytime, but you need to sync with iTunes to get the ringtones into the Settings section of your iPhone. Don't worry. It's quick, easy, and we even have a video to show you how. 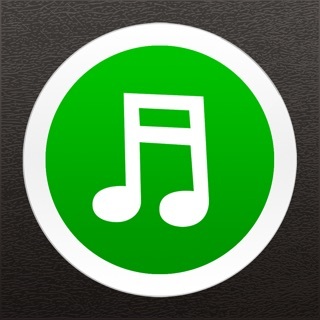 Reached the #1 paid music app in over 30 countries! Never pay for another ringtone! 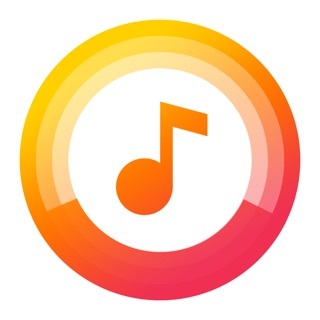 Ringtone Designer Pro is the first app to allow you to make unlimited ringtones, text tones, and alert tones using songs in your iPhone's music library. 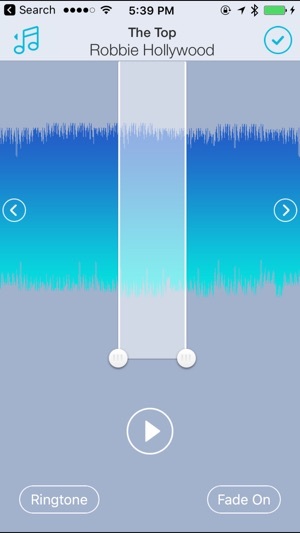 Simply select a song you'd like to use, swipe the audio wave to select a short clip, and create your ringtone. It's that easy! Get started creating custom ringtones and text tones for everyone in your address book. 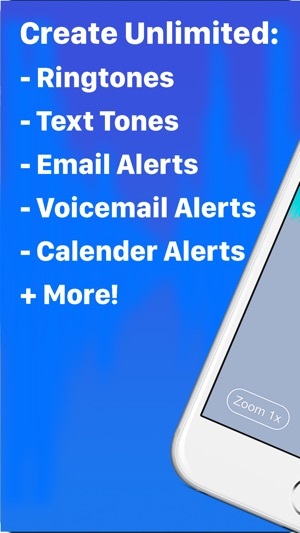 -Get a free text tone pack from TextRocker.com! 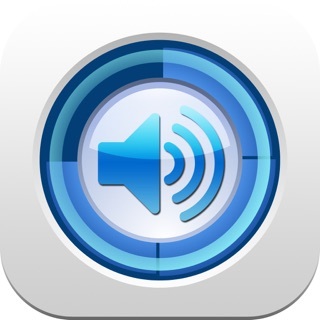 I have praised this app several times before as it is by far the best ringtone app. The new update for iOS 11 is really quite fantastic. There’s only one thing that I would change and that is to add back in something that is missing from the previous version. There is no “search bar” anymore where I could type in the name of the song and go directly to it. Now I have to scroll through my playlists, my artists, or my songs to find the particular one I want. 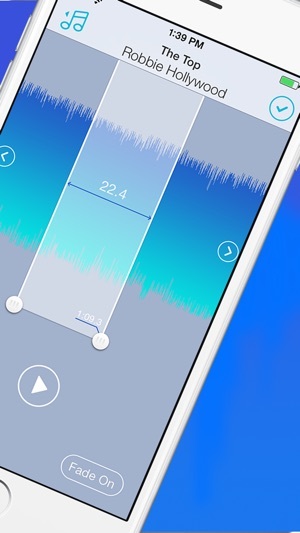 If you could put back in that search bar, this would pretty much be the most perfect ringtone app out there. Keep up the great work! 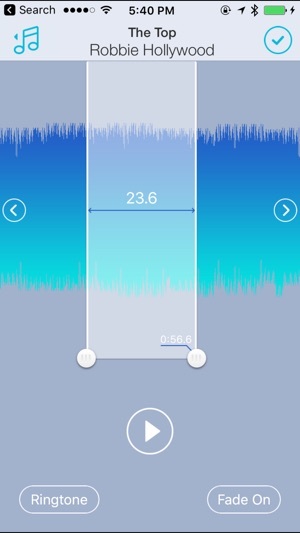 I LOVE THIS RINGTONES APP! This app is awesome! I’ve been using it for awhile after it was out, I don’t have to buy ringtones for my iPhone anymore and now I get my favorite parts of each song I listen to! I rather buy apps than getting them for free because you won’t have to deal with Ads & Pop-ups. I don’t know why some iPhone users have to complain about a dollar or two, trust me it’s best to buy it than for free because there’s always a catch remember that!